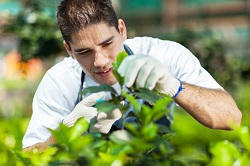 Owning and taking care of a garden can be a full time occupation. With so much to think about and so much that need your attention, garden maintenance can often be something which takes up far more of your time than you had ever imagined. That’s why many people find that they benefit hugely from hiring gardeners. Bringing in gardening experts can be the perfect way in which you can make sure that you are getting the most from your outside spaces while still ensuring that you are not having to work too hard or having to give up a huge amount of your time. 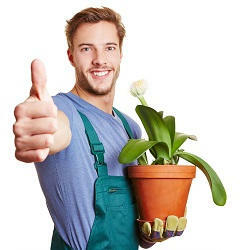 One call to Handy Gardeners on 020 3744 0111 could be all you need. If you would like a higher standard of lawn care, how exactly can hiring gardening professionals mean that you are treated to a higher quality outdoors? One of the most important things to consider when thinking about lawn maintenance and other aspects of garden design such as grass cutting and planting is just how much of your time is taking out of your regular schedule. While many people would like to have the perfect lawn, they can only manage to sacrifice so much of their time from a busy schedule. If you have work and other social commitments, then landscaping will often come far down the list of things needed to be done. Here is why gardeners are so useful. 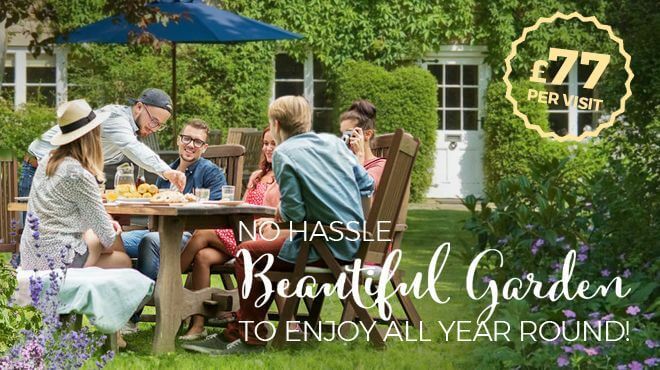 If you would like to enjoy all of the benefits of a great garden experience, but cannot afford to dedicate the amount of time that garden and landscaping can require. Thenhaving the right help for your garden can be the best thing you invest in, allowing you to save valuable time and effort. For the enthusiastic amateur, it might be easy to handle leaf collection and grass cutting, but some of the more complicated tasks can often require a higher quality of knowledge andexperience. Hedge trimming, planting, weed control, patio cleaning and lawn planting can often be accomplished in a far better fashion with the help of top quality experts. Rather than spending time trying to acquire these skills, you can have instant access to many years in the gardening industry as we provide the best in lawn care and garden maintenance. Time and effort are a huge factor when thinking about the best way to take care of your lawn and garden, but the decision to hire gardeners usually comesdown to simply wanting the very best for your home. Many people want to make sure that their garden is looking great at all times and in order to make sure that it does, the best way is to bring in a team of experts such as Handy Gardeners who are focused on making sure your gardens are looking at their best no matter what. From big gardens to smaller gardens, patios to lawns, our experts can make sure that each and every garden is treated to the same degree of professional knowledge in order to look great. 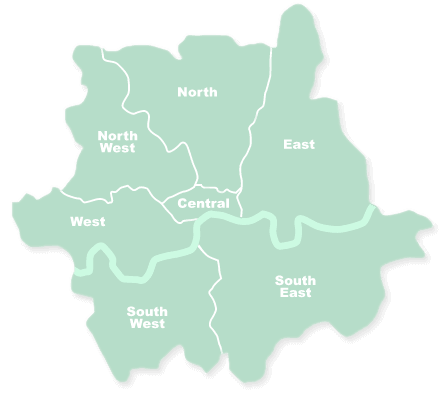 To find out more and get a free quote, call 020 3744 0111 now.